22 April 2015. The Open Geospatial Consortium (OGC®) has issued a Request for Quotations/Call for Participation (RFQ/CFP) in the OGC Incident Management Information Sharing Internet of Things Pilot Project (IMIS IoT Pilot). 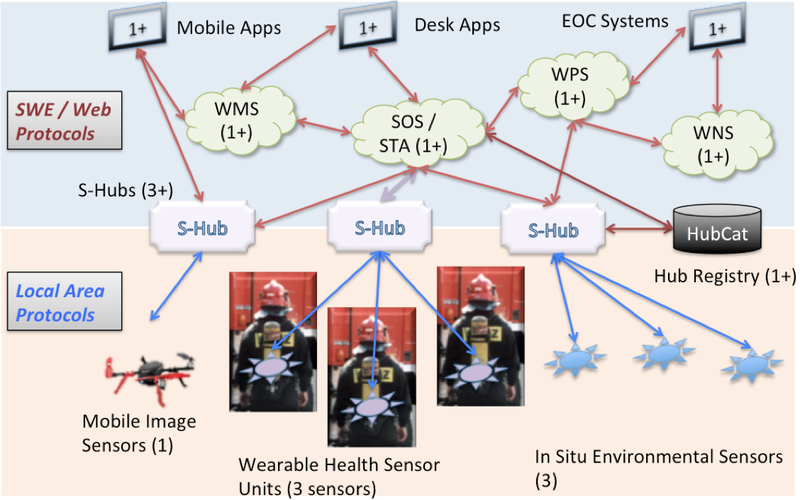 Participants in the IMIS IoT Pilot will prototype and demonstrate standards-based approaches to a series of challenges that hinder effective use of large numbers of diverse sensors for use in emergency response and disaster response situations. If you want to learn more about this opportunity, please contact Lew Leinenweber, Director Interoperability Programs (imis-iot-responses [at] opengeopatial.org). See http://www.opengeospatial.org/ogc/programs/ip for more information about the 15-year-old OGC Interoperability Program in which OGC testbeds, pilot projects and interoperability experiments are organized, planned and managed.